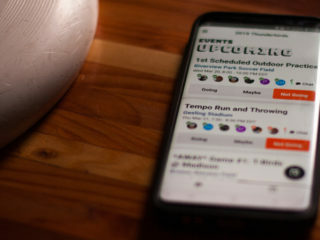 With all eyes in the ultimate world focused on Madison this past weekend, it’s almost hard to believe there was a lot more going on. Here’s some things you might have missed. Though two teams in the West had byes, MLU Week 6 saw some bigger blowouts than we’ve been seeing in the league. Whitecaps beat the Spinners 21-13, and then took it to the Rumble with the same results, 21-13. The 7-0 Whitecaps have clinched a playoff spot. Elsewhere in the league, the Spinners lost again, this time to the Current, and the Rainmakers beat the Nighthawks. 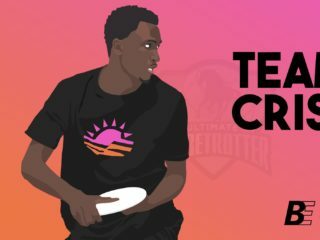 Meanwhile, AUDL entered its 7th Week, with the Radicals, Dragons, and Wildfire each achieving victories and the Phoenix and Alleycats grabbing two apiece. 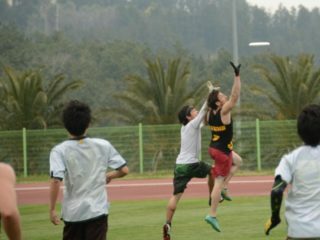 Check out highlights of Mechanix v. Wildfire and Phoenix v. Dragons. 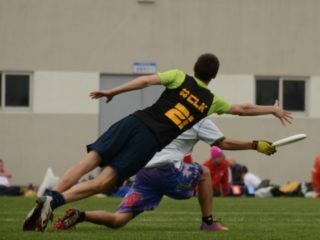 Davidson Ultimate released a highlight video of their regionals performance, where they went from last seed to 4th place. Today’s video is a reminder of what they call them “pro leagues,” as Mark Burton of the Rainmakers puts the team on his back and nabs a greatest for the score.